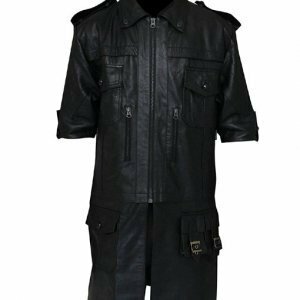 This Adam Jensen Coat is taken from a Video game known as Deus Ex: Human Revolution this is an action role playing game in which Adam Jensen is a main character in this video game from which we have taken this beautiful Deus Ex Coat. This Beautiful Deus Ex Human Revolution Coat is made up of real/faux leather having an open front with a trench collar and padded shoulder design with an open hem cuffs. Viscose lining has also been stitched at inner side of this coat. It also has viscose lining that is stitched internally. 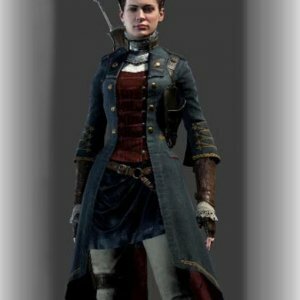 The Adam Jensen Trench Coat has a stand-up collar while the sleeves have open hem cuffs. It is overall, a sensational apparel when worn. Black has always been my favorite saying that I am crazy about this color would not be a lie. I have a huge collection of black color things from my wardrobe to the color of walls everything is having a shade or tint of black. It does not in any way mean that I am dull or boring but this color makes me look great. 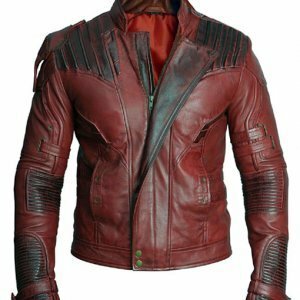 Guys I am one of your regular customer I have purchased several jackets from your e-store not only for myself but for my mum, sister, girlfriend, my brother and for few of my friends only because you guys have the closest replicas of the real Hollywood jackets. 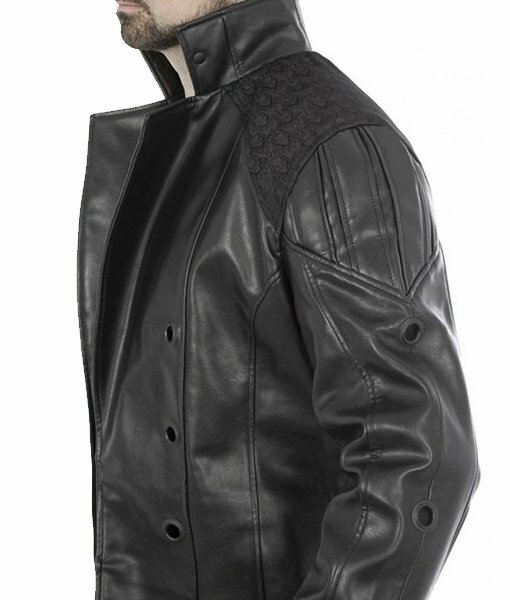 I often visit your website to see what you have I the list of new garments and there I saw this Deus Ex Adam Jensen Coat the color black made it really hard to resist this form buying and I ordered my size of the coat and as usual I was impressed with the quality and the material used for this coat and it looks exactly the same as shown in the image on the page. I love you guys you guys rock. Hello..umm actually this is the first time I am writing a review for any of the website.. I don’t know what to write or rather where to start from. Okay let me start from how I got to know about your site. I went to my friends place for making our course project when I saw his brother wearing a really nice woolen coat when I asked her she told me that her brother purchased it from your site and as per him the coat was something on which he did not regret spending his money. That day I thought to visit your site when I reach home. Around 6 in the evening I came back to my house and I jumped in my bed and switched on my laptop and checked your website. Honestly, I was quiet impressed to see the way you have given the categories and the details you have given about the products. 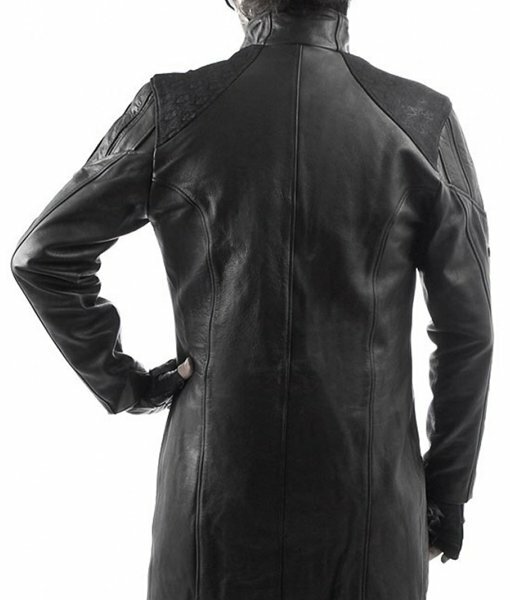 From there I ordered this Adam Jensen Coat I decide to give it as a gift to my brother on his graduation day and you know what he just loved this coat he was so happy to wear this coat and it really suited him because he is sturdy. Keep up the good work people. 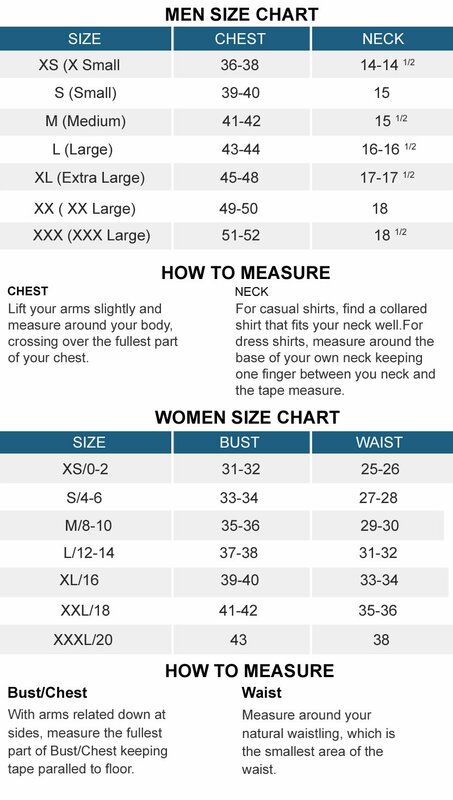 This is the first time I purchased any garment online because I don’t trust when it comes to the clothes; I always thought how someone would just purchase clothes form an online site without touching and checking the garment. Lately, I got a gift from my sister on the Christmas eve she gifted me the Adam Jensen Coat, the coat fit me perfectly and inside the coat it was so soft and comfortable that I cannot describe. 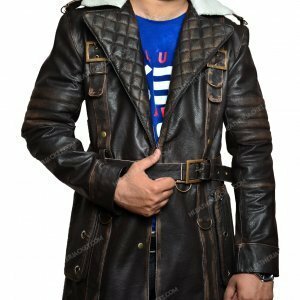 The outer layer of the coat is made from the fine leather it has the perfect smooth and luster that grabbed almost everyone’s attention. I wore it the other when we planned for a party in the club and all my mates were like Gosh this is so cool. That day onwards I too belive that good things can also be purchased from a trusted website like yours. 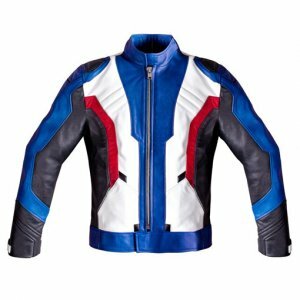 Later I purchased a motorcycle jacket and that also fit me perfectly and it was also of the same quality like the one I got as a gift. I would recommend everyone to purchase jackets and coats from your site if they are a frequent online shopper. You guys simply rock. Keep up the good work. 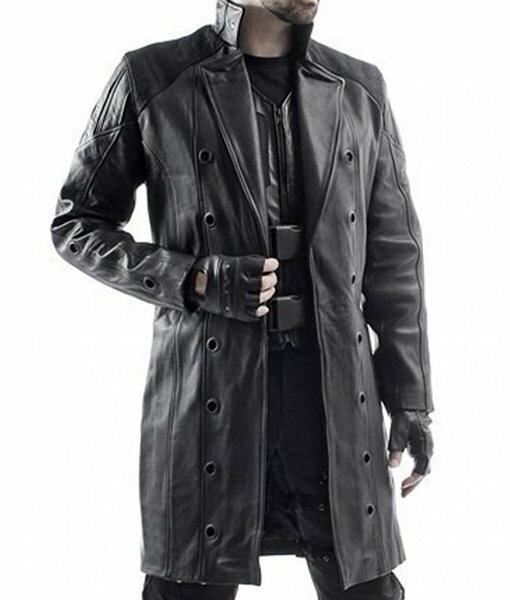 From this moment forwards, while browsing your eggcellent website I having discovered this beautiful black Deus Ex Adam Jensen Coat. I knew that I needed to immediately buy it for my best mate Paul. Once receiving the black coat he was in shock and couldn’t even believing his eyes! Paul was always more of a guy with nerves of steel and was never into books. But let me just say while wearing this fine coat of great materials, he looked extremely stylish. Even better to pair this product to increase his style points, I further perused this website to find him a matching jet black fedora. Thanks again and from this day moving into the future I will always continue to come to this site and purchase such quality goods. Please be keeping up the great work. Everyone on this team is a true rockstar. Please continue with such quality work!! !